The College & Career Ministry is a small group for college students and young professionals. We exist to exalt Christ through studying His Word, encouraging young adults to maturity in faith, and reaching the community with the hope of the Gospel. If you are in school, working, or otherwise and are in the greater Grand Rapids area, we would love to have you join us! 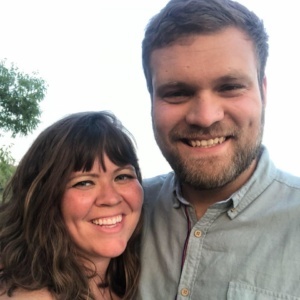 The C&C ministry meets weekly on Sunday evenings at the home of Jordan & Lauren Lawrence on the southeast side of Grand Rapids. Fellowship begins at 6:00pm. There is a time of Bible study, singing, prayer, and fellowship, food, and sometimes games! Colossians 1:28 – Him we proclaim, warning everyone and teaching everyone with all wisdom, that we may present everyone mature in Christ.